Huawei is determined to prove that any concerns or allegations towards the security of its network equipment are totally bogus. The first step in battling global concerns about these security issues is upgrading lab facilities and adding more qualified people. The Chinese company said at one of its press conferences in front of two dozen international journos that it plans to invest about $2 billion over the next 5 years to focus on cybersecurity. Huawei's main concern is that the bans is now facing are aimed to lock it out from the telecom network gear market, Reuters reports. Locking out competitors from a playing field cannot make yourself better. We think any concerns or allegations about security at Huawei should be based on factual evidence. Without factual evidence, we don’t accept and we oppose those allegations. Huawei made headlines in the last few months, as the company has been hit with bans and even arrests among its execs. For the time being, it looks like the United States is Huawei's biggest enemy, as the government is telling its allies to drop the Chinese company's network equipment. It's even been suggested that the U.S. government conditioned giving its blessing for the T-Mobile and Sprint merger unless the carriers' parent companies, Deutsche Telekom and SoftBank, stop using Huawei equipment. It remains to be seen whether or not the United States and its allies will have a change of heart after Huawei supposedly toughens up the security of its network. 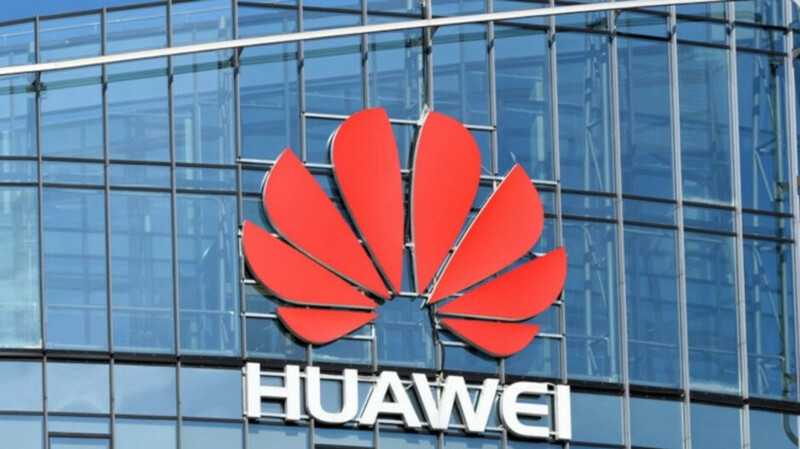 No amount of cybersecurity investments will help, as banning Huawei is about trade wars started by the USA and the requirement by NSA to be able to tap into Huaweis telecom equipment (i.e. get a built in backdoor just like they have for Cisco, Nokia, Ericsson, etc). Its more then that. They are patent thieves. I was reading one article where they were just copying and pasting the Nortel code. Why would you support a bunch of thieves. Even if it's not, the trade wars going to affect them sooner nor later, especially they are the tech giants that representing the big red, which is a competitor of the US. Yes, Huawei has been caught stealing Cisco and Nortel code. That is true. However, the fact that is NEVER used as a reason to ban or limit Huawei telco equipment installations, is quite telling, isn't it? They (i.e. USA) could just force Huawei to pay gazillion in damages, but no. They want a back door. That's why Huawei is being banned. I don't mind. I have Nokia stock and more cheaper Huawei phones for us not in the USA. Americans can keep their overpriced iPhones with NSA backdoors. I don't care. Lets say for a minute you're right, but then I wonder why did NSA and FBI had to literally beg Tim Cook to unlock a Iphone used by San Bernardino attackers and he refused to comply citing civil liberties. They were finally able to unlock the phone with the help of a Israeli tech company. Bhai, I know Iphones are expensive but nobody is forcing anyone to buy one. But 5G is a different beast altogether. Everything from telecommunications, public utilities, IoT (Internet of Things) and critical infrastructure (including mission critical communications) would use it and depend on it. Even a shred of doubt about a companies history and background including links with PLA will rule it out of the race.